Masonry Technology Inc's products enhance the performance and sustainability of the exterior building enclosure by reducing the risk of entrapped moisture. We understand that moisture management isn't about a single product - it's about systems of components that are detailed to work together. Our beginnings were in masonry, but our solutions and expertise extend to other facades such as siding, shakes, and EIFS. Count on MTI for comprehensive moisture management systems and expertise to keep walls dry. 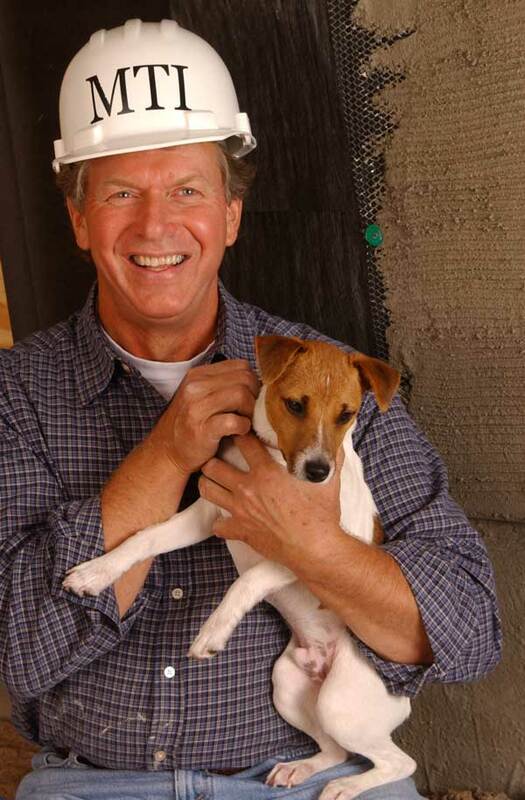 Masonry Technology Inc was founded over 25 years ago by John Koester. As a card-carrying mason, owner of a Minneapolis construction company, and experienced waterproofer, John saw opportunities for improving how buildings deal with incidental moisture. He saw the importance of creating a predictable path for water to drain and that a lot of products available weren't making the cut. By design or by common installation practices many products weren't gravity compatible - in other words, the path for drainage wasn't at the lowest point in the system. drew up designs for Floor Edging and Control Cavity and the machines to manufacture them. Burning the candle at both ends, John manufactured products at night in his Twin Cities garage and sell them off his truck during the day at job sites throughout the metro. Builders quickly caught on to MTI's foolproof products that eliminated customer call-backs and kept crews working efficiently. MTI expanded to a factory in southern Minnesota and then to Cresco Iowa, and developed its product line to address moisture management needs around windows, inside single wythe walls, and elsewhere in the building enclosure with an emphasis on providing easy to use products that work. Over that past 25 years, MTI has consulted on thousands of unique moisture management systems by diagnosing problems and custom tailoring solutions. MTI has authored dozens of articles on moisture management for industry publications and maintained an in-house digital drawing department to educate and advise designers and builders on best practices. MTI is committed to being a resource for designers, builders and owners to design for moisture management and build better. 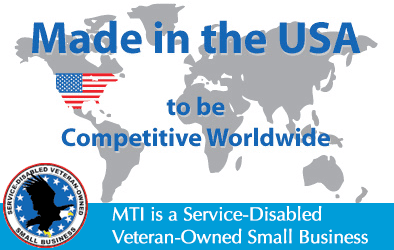 MTI is proud to support the men and women in uniform who defend our country and proud of our owner's dedication and service. MTI manufactures its rainscreen drainage planes and weeps in Cresco, Iowa. Being local enables MTI to directly oversee manufacturing to ensure unrivaled high product quality, but more importantly, MTI is able to provide good-paying jobs that support the local economy.